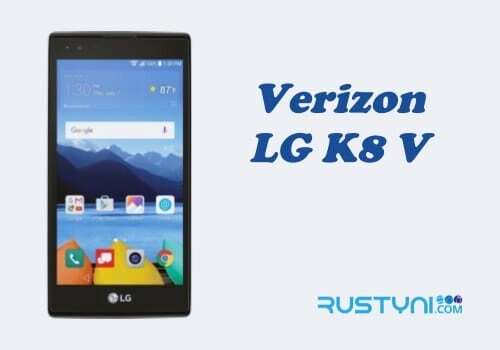 Learn how to factory reset LG X Venture to bring the phone into its factory setting where it would solve many problems with the phone and give it a fresh new start that ready to use with no more issue. 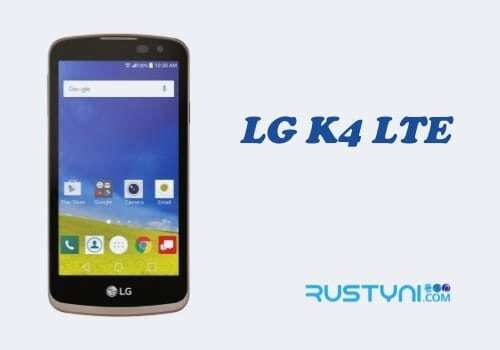 Factory reset is a popular troubleshooting action to clear most issue on a smartphone such as LG X Venture. 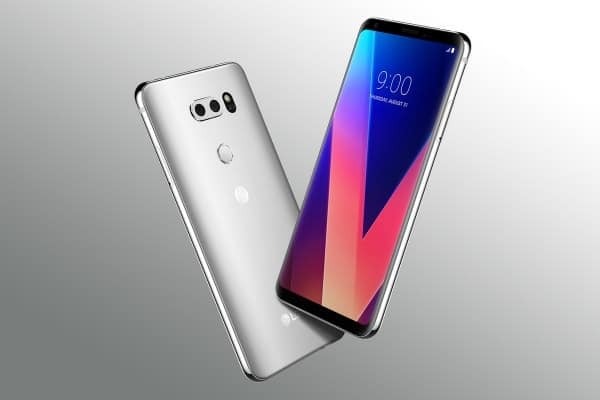 Factory reset in LG X Venture itself could help with many things such as help with phone performance that runs too slowly, help to wipe out personal data before selling the phone, resolved unresolved freezing problem, problem with forgetting screen lock password, and much more. 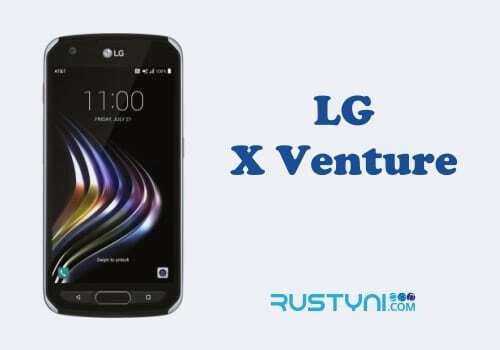 To perform a factory reset on LG X Venture, there are two methods to choose start from soft reset method. To perform soft reset, go to “Settings > Backup and reset > Factory data reset > Reset Device > Erase Everything”. Soft reset work in a normal condition where the phone is accessible and respond to every order. In the case where the phone didn’t respond, try hard reset. Turn off your LG X Venture. When the LG logo is displayed, release the Power button (keep pressing the Volume Down key) for a moment and then press it again. When the “System Recovery” screen is displayed, release both buttons. Use Volume button to move between the menu and highlight “Factory Data Reset” option. Press Power button to select this option. Choose “Yes” to confirm the whole operation and wait for the process to complete. Both methods give the same result, which is setting the phone back to its default factory setting. During the process, the entire data stored in the phone such as 3rd party app, saved files, video and everything else saved after buying the phone will be wiped out. For that reason, it is very important to back up entire data before performing a factory reset. Once factory reset was done, the phone is ready to use once more. The phone should have no more issue and ready to accept new app or ready to sell.